Nepal White Water Rafting – Nirvana? With the holiday season approaching, many of us are looking for that unique destination for our 2014 adventure holiday. If you are an avid white water lover, or even a first time rafter, then Nepal as a destination for an adventure is well worth considering. Nepal is refreshing, vibrant, stunning and full of great adventures. In my 20 or so years exploring the rivers of the world, nowhere is the diversity of stunning trips more evident than in the Himalayan Kingdom of Nepal. Although the list of rivers in Nepal is huge, 2 rivers stand out for me as being the most special in terms of river running, camping and experience. 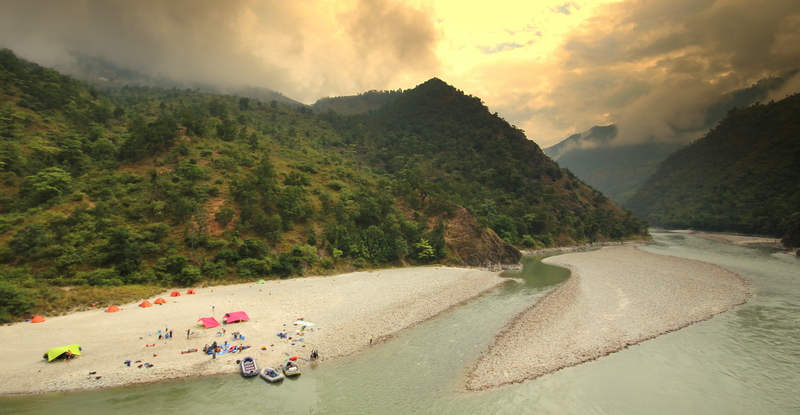 Set in the far west of Nepal lies the gorgeous Karnali River. Fed from the holy mountain, Mt Kailash, the Karnali offers a remote and stunning experience for all of its 113 miles from Sauli to Chisopani. Jungle clad gorges, expansive beaches and great villages make it a favorite trip amongst guides and guests alike. 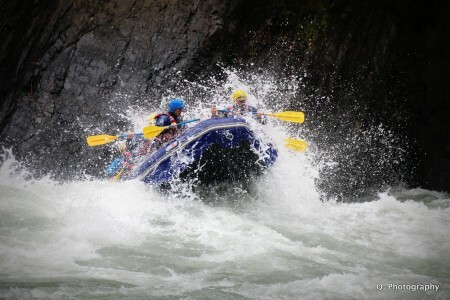 Add to that the absolutely stunning rapids on offer, make it a unique and sought after adventure destination. World class rapids such as Gods house, Juicer, Flip and Strip, Sweetness & Light to name just a few. The river offers some of the best whitewater in the world in early October. The view on the hike into the Tamur. STUNNING. The other river in Nepal well worth a visit is the Tamur in the east of the country, fed by Kangchenjunga, the third highest mountain on earth offers a full Nepali experience on your 13 day adventure. The trip begins with a stunning flight to Biratnagar where you meet the rest of the team. The trek involves 4 glorious days with stunning scenery and hiking through gorgeous traditional Nepali mountain villages. Once we hit the river, expect thrill a minute rafting for the 82 miles (132km) spectacular beaches. This river is why we raft! Beach heaven. 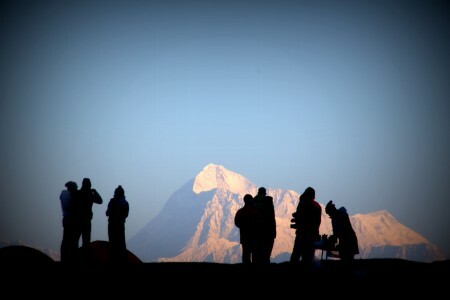 This is Nepal at it’s best. If white water rafting is your passion, Nepal might be your nirvana!